The IRS works with three credit and debit issuers to process credit card payments, and you can review all your options here. The processor with the lowest amount of fees is Pay1040.com, which charges a 1.87% fee for credit card transactions, with a minimum fee $2.59. They also work with Visa, Mastercard, Discover, and American Express, so you can use all major credit cards to pay your taxes online. If you're using a debit card (and remember, right now there are no debit cards on the market that allow you to earn points or miles on your purchases), the fees are minimal, and can be as low as $2.25. So why would you add on that additional fee just to pay your taxes, especially if you have the cash to pay the IRS out of pocket? Three words: Credit card rewards! Select credit cards are perfect for this type of transaction, because the benefits you receive from using your credit card can often outweigh the fee you'll have to pay upfront. 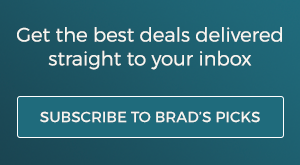 Plus, if you have a large tax bill to pay, putting it on a credit card gives you the ability to take advantage of 0% APR offers like these, knock out the spend limit for our favorite sign up bonuses, and reap the cash back rewards. Here are our picks for the best credit cards to use on your tax bill. 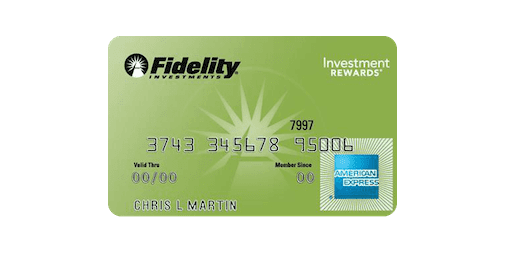 This credit card, which also tops our list of Best Cash Back Cards, offers cardholders 2% cash back to their Fidelity account on every purchase, and from there you can either keep it in your Fidelity account, or transfer it to another bank account of your choice. 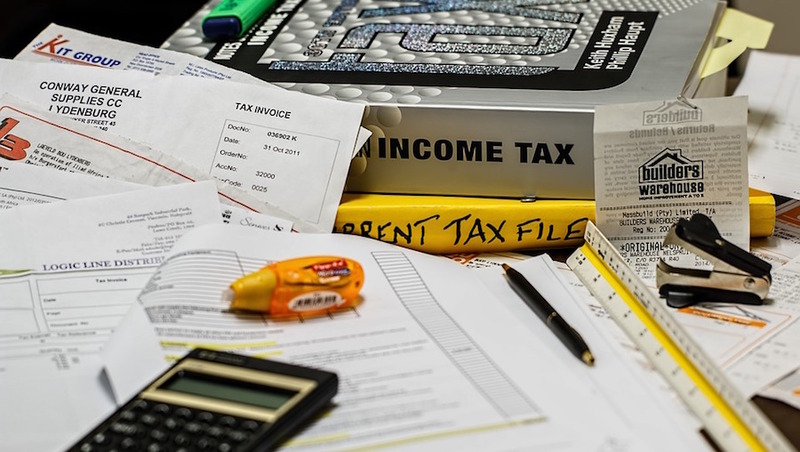 After the 1.87% processing fee on your tax payment, you'll have earned a 0.13% return! 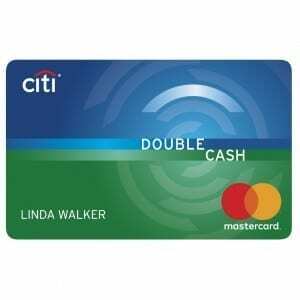 The Citi Double Cash Card offers a similar cash back bonus as the Fidelity card, but with an extra hoop to jump through. You'll receive 1% cash back on your purchases, and another 1% cash back once you pay your bill in full. This is a great incentive for cardholders to pay on time, and once you do, you'll be raking in a 0.13% return on your tax payment. 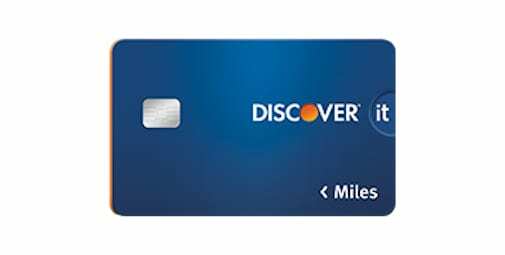 The Discover it Miles card offers a standard 1.5% cash back per dollar spent. But what makes this card special is the awesome bonus at the end of your first year as a cardmember: your annual cash back is doubled! For big tax bills, this could add up to some real cash, and gives an effective return of 1.13% cash back if cardholders use it to pay their taxes. It's not all about using cash back rewards to maximize your tax payment. 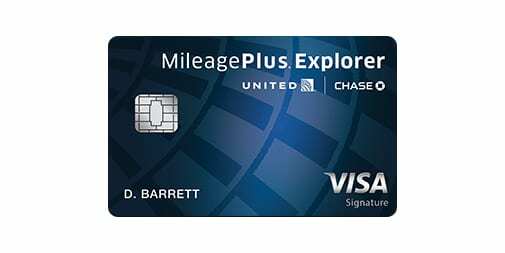 You'll receive an extra 10,000 miles for the first $25,000 you spend on the United MileagePlus Explorer card each year. If you have a larger tax bill, this is a big return: I value United miles at about 1.5 cents each, so if you maximize the spending bonus and add in the one mile per dollar you'll earn for your tax purchase, a $25,000 purchase means 35,000 miles, or a $375 return. The Bank of America Travel Rewards Card is, for many, a simple 1.5% cash back card. But Bank of America checking customers can extend their savings with a 10% boost to their cash back, bringing total savings per dollar to 1.65% cash back. However, if you are a U.S. Trust advisor's customer, or have over $100,000 combined in Merrill Lynch accounts and Bank of America bank accounts, you can boost this 1.5% cash back bonus by 75%, making your total effective cash back 2.625%. Deduct the fees, and you'll net 0.755% on every dollar you spend on your taxes! Would you use a credit card to pay your taxes? Tell us why or why not in the comments!